It may not have the heavy metal of Fairford, or the warbirds of Duxford, but we all have a local airfield, most of them remain very busy throughout the winter and many have exciting and interesting types based at them. So when the weather turns nice this winter (assuming it does!) Why not take a trip down to your local and see what’s going on? You never know what you might find. 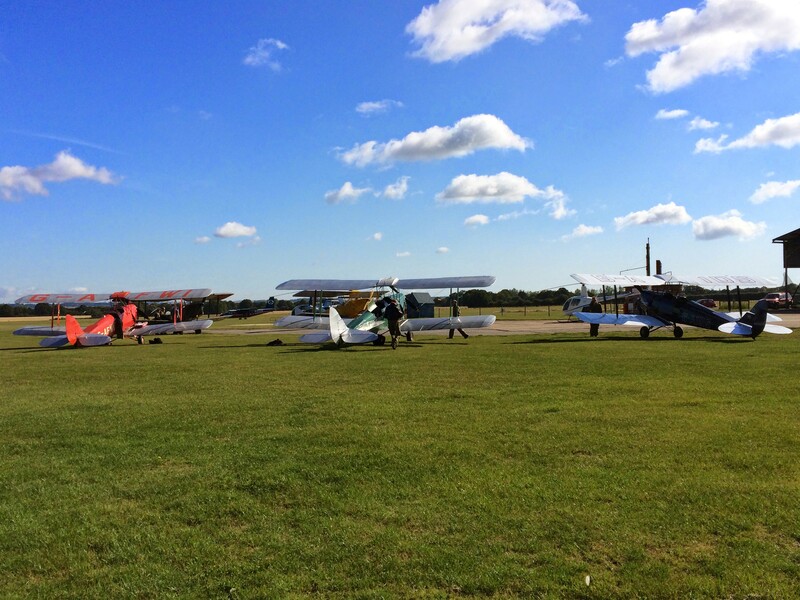 A Selection of de Havilland Moths at my local airfield, Headcorn. When most of the display aircraft are tucked away for the winter months, its often a good time to go and visit the museums you don’t have time for during the busy summer months, there are countless museums across the country, some with artifacts and parts and some with complete airframes. Why not have a look online and plan some museum visits. Even visiting the usual places can take on a new interest in winter. Take Duxford for example; over the winter months a lot of the aircraft are in deep maintenance and as such show a lot of interesting detail we may not get to see. The off-season is also a good chance to try your hand at photography, if like me, you’ve never really given it a decent chance! 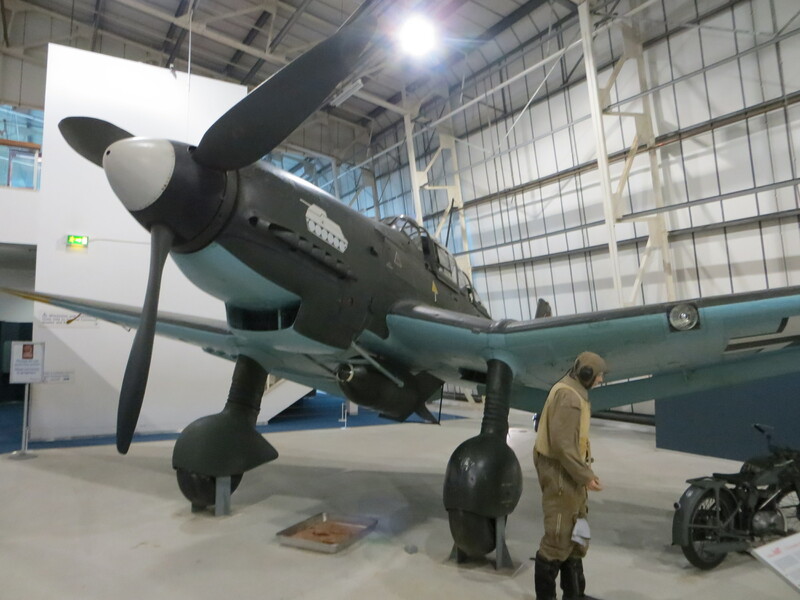 A JU87 Stuka, just one of the many rare aircraft at the RAF museum in Hendon, always worth a visit over the winter. As the cold weather draws in you can still make the most of that free time with this hobby, dig out one of the countless books lying around the house you’ve never got to, or get a copy of that book you’ve always wanted to read. There’s often fascinating content and you’ll more than likely learn a thing of two. The internet is a great source for aviation reading as well, with many specialist forums and blogs across the web. There are also some excellent online magazines, which provide in depth interviews and articles. Check the links page on this side as a starting point. Keep An Eye Out For Special Events! Just because the airshow season is over, it doesn’t mean that everyone in the industry shuts down, there are often lectures, photo-shoots and special open days at museums and collections across the country, so these are worth keeping an eye out for. I’ll try and post or re-tweet any that I come across to keep you updated. 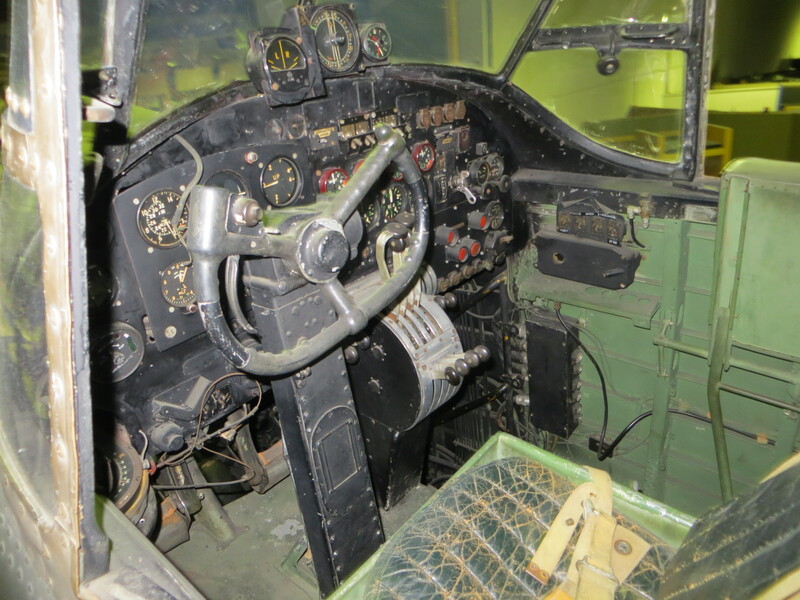 A shot from the special open cockpit evening recently held at the RAF museum, this picture shows the Lancaster. There are often similar events laid on throughout the winter. It’s always easier to make it through the winter when we have summer fun to look forward to! Why not take a look through the display listings for next year and work out which shows are worth going to, look into the restorations coming up for completion and what new acts may start appearing. Perhaps even plan for an airshow abroad to get a totally different experience. This year for example, I was lucky enough to take in a few shows in America, which was an amazing experience and provided lots of great memories. Some stories from my America trip can be found here (flight in B24 Diamond Lil) and here (visiting Jerry Yagens Mosquito KA114). 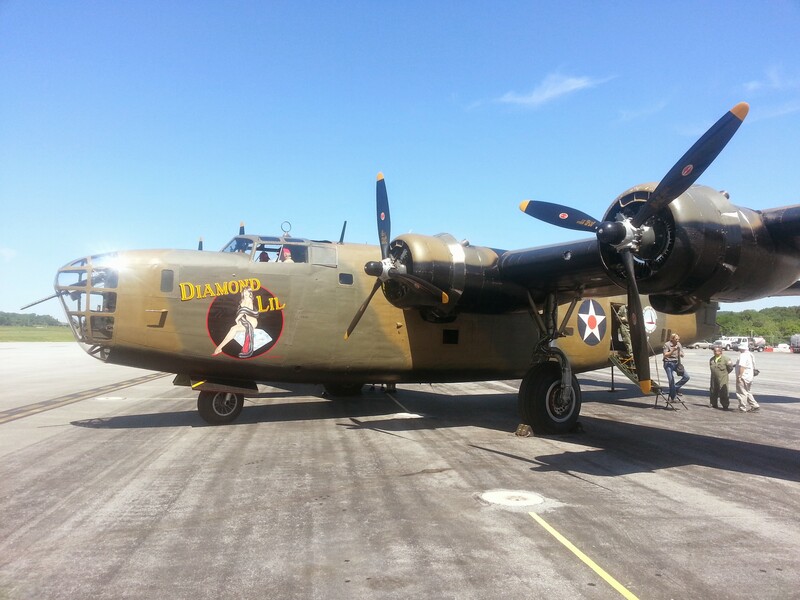 Diamond Lil at the Reading WW2 weekend. But these are just my thoughts, why not let me know yours? Comment below or tweet me with #offseasonsurvival. If you want to join the discussion why not follow Warbird Tails on Twitter and Facebook. We’ve got books to keep a B-24, B-25, or A-20 fan busy for awhile!